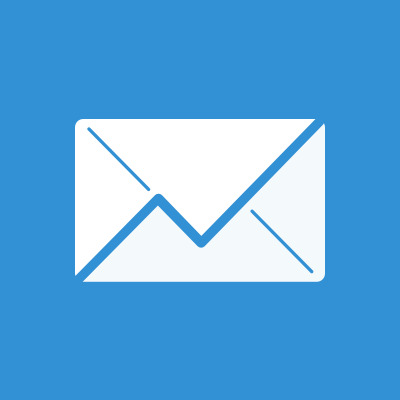 SaneBox determines the importance of incoming emails, moves unimportant ones out of the inbox into a separate folder, and summarizes them in a digest. Now you can focus on what's important! 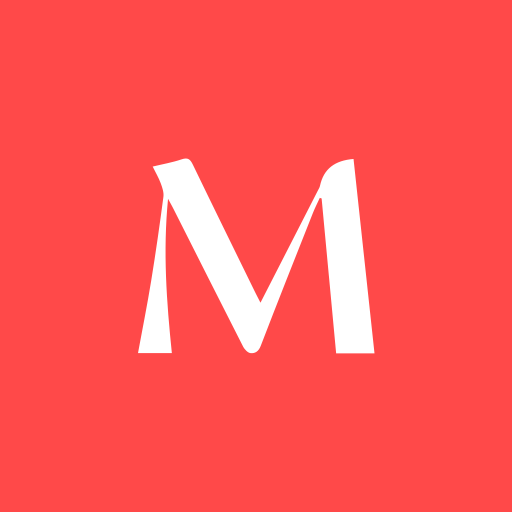 It works with any email provider, client or device and has many other tools to make email work for you: smart follow-up reminders, 1-click unsubscribe and more. New subscribers enjoy their first 14 days for free. 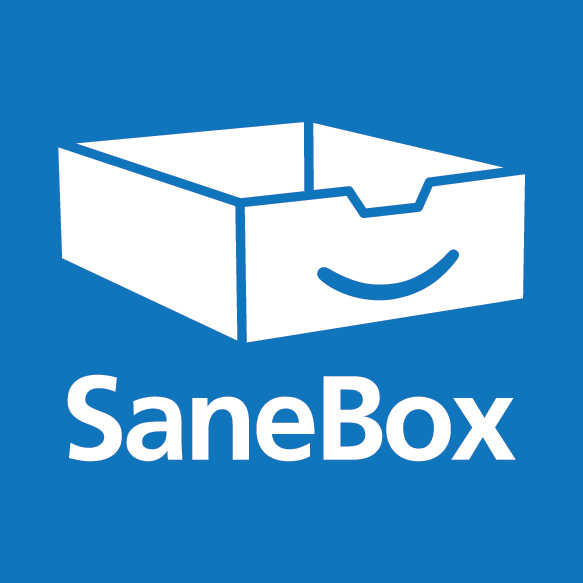 $20 credit off any SaneBox subscription of your choice. This is in addition to a 14-day trial available for all packages.